The regular second-gen Moto 360 got the update to Wear 2.0 a while back, but the Sport variant was left behind. It's not hard to see why. 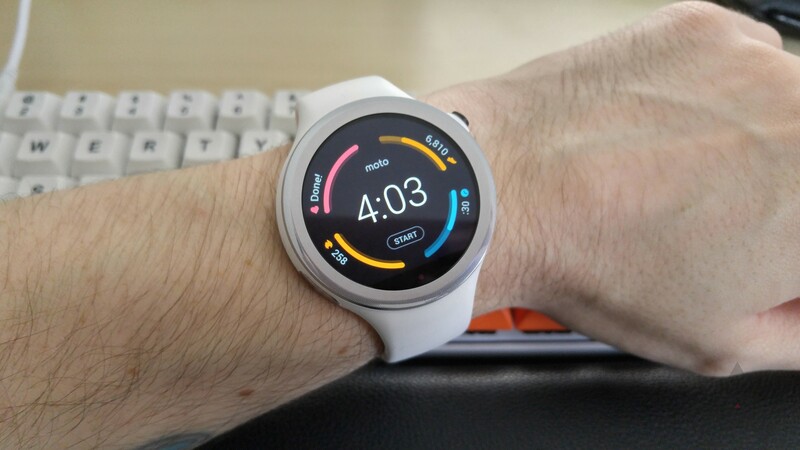 Even in the realm of mediocre smartwatch sales, the 360 Sport was a flop. It was pulled from the Google Store after just a few months, and there were steep discounts elsewhere. It's hard to justify the resources to update something like that, but you can't just leave the owners behind. So, there are delays. 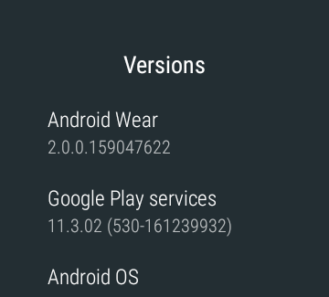 Yesterday, Lenovo/Moto put up a new support page with details of the Wear 2.0 update, indicating that it will start soon. 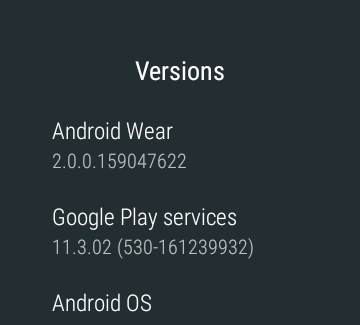 Wear 2.0 includes an on-device Play Store, watch face complications, and a revamped UI. There's also a new way to manage notifications that I think is vastly worse, but oh well. The update is probably rolling out very soon. 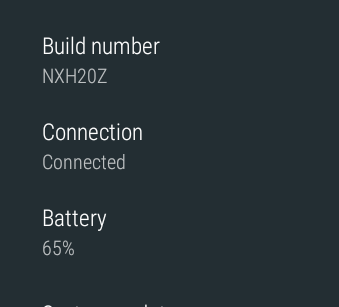 It will have build number NXH20Z when it does. The Android Wear 2.0 update for the Moto 360 Sport is now rolling out. We've received a tip from a reader (thanks, Andrew) that his and his wife's 360 Sports have both received the update, and saw another report on reddit's r/AndroidWear confirming this. Keep an eye out for it.